The cost of motoring can put a big dent in the family budget, so the opportunity to save money by not having to pay road tax - or Vehicle Excise Duty, to use its official title – is always going to be welcome. That’s why we’ve taken a look at the best family cars out there that have CO2 emissions below the crucial 100g/km barrier, and there’s a great range to choose from. 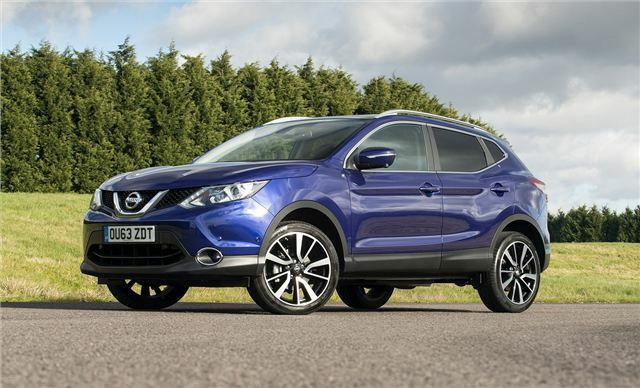 The stylish Qashqai is one of our favourite crossovers and there are few models that can beat its all-round family appeal. The 110PS 1.5-litre DCi diesel engine is punchy and frugal plus it's allied to strong refinement and a smooth, relaxed driving experience. As you’d expect the cabin is spacious and practical so it’ll have no trouble dealing with everything a busy family can throw at it. Build quality is excellent and there is plenty of standard kit as well. And a reputation for reliability should make it a painless ownership proposition. Shame about the batch of faulty windscreens, mine has now been replaced. Other than that, it's a great car, 80 mpg is easily achievable!